A new online course has about gut health and a plant-based diet is now available. The course was created by vegan food duo The Happy Pear in collaboration with Registered Dietitian Rosie Martin and Gastroenterologist Dr. Alan Desmond. It teaches the gut health benefits of a whole food plant-based diet, complete with recipes, meal plans, shopping lists, educational modules and online support. "The gut is often referred to as the body's second brain because of its impact on the rest of your health, mentally and physically, when it's out of whack," says the course information. 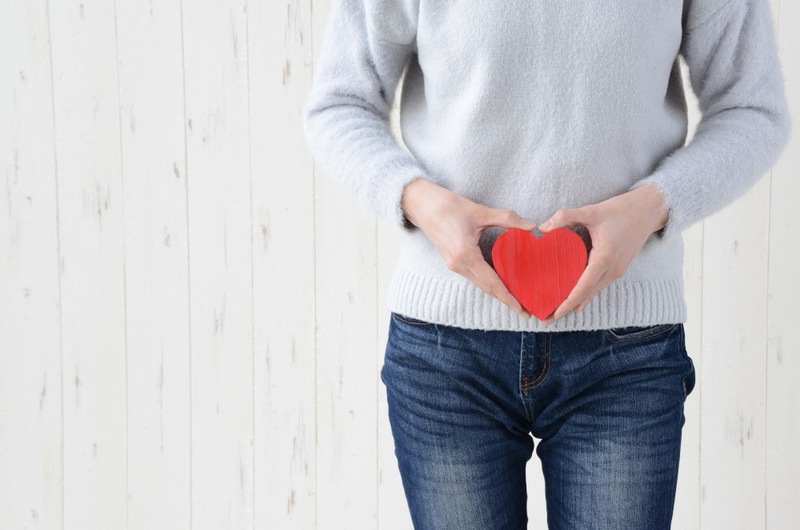 "If you suffer from symptoms such as, IBS, bloating after meals, chronic fatigue, headaches, joint soreness or abdominal pain, you might be surprised to see how much of an effect your gut health is having on these. "A healthy vegan diet creates an excellent environment for your good gut bacteria, giving you the best chance of improving your microbiome composition and overall gut health."